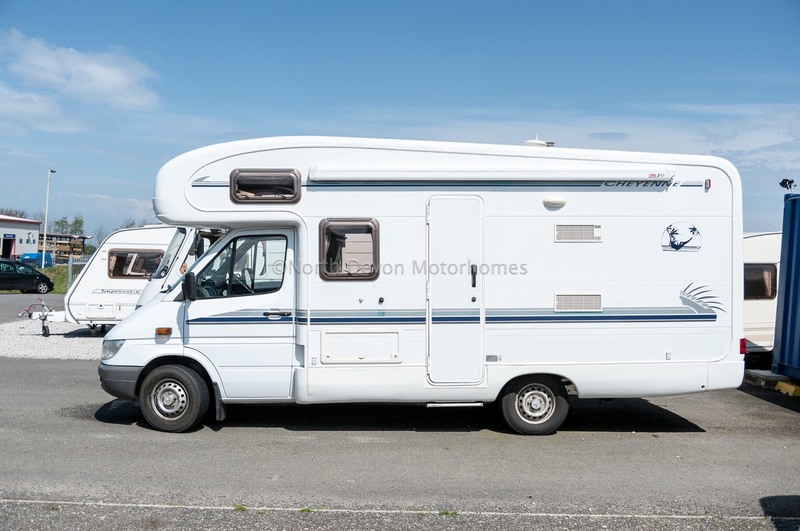 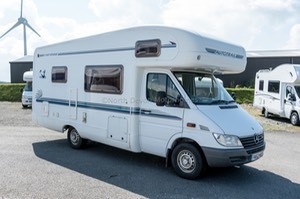 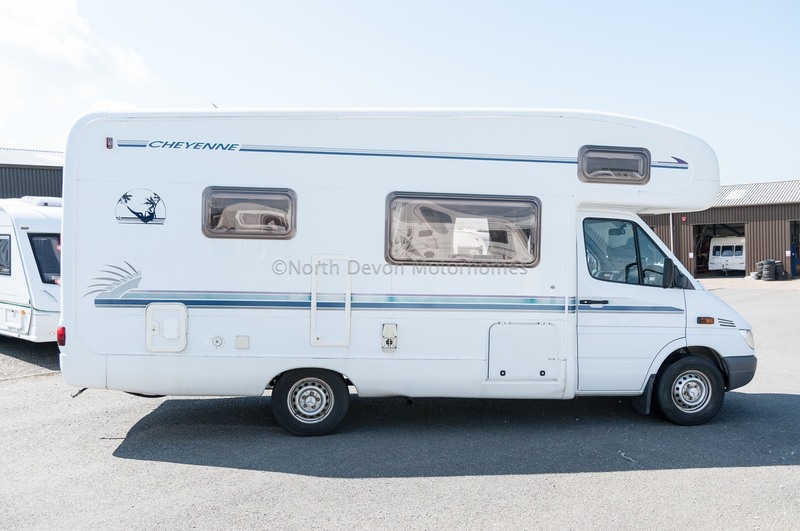 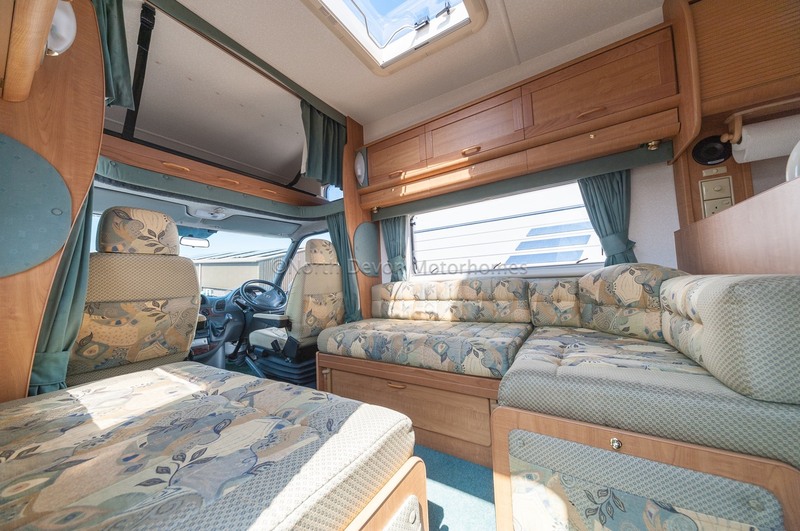 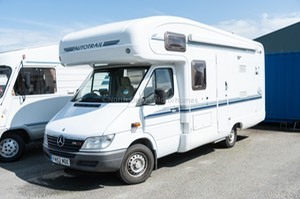 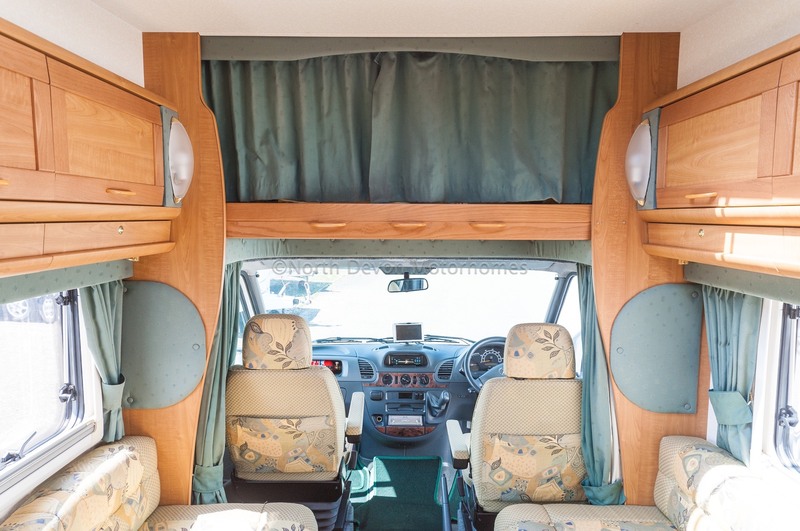 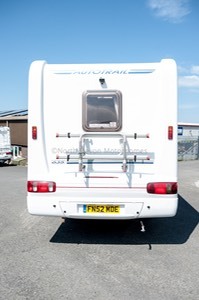 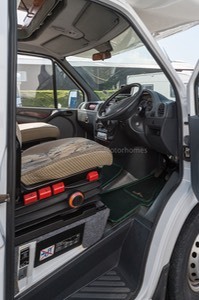 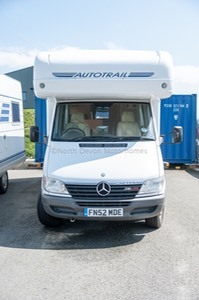 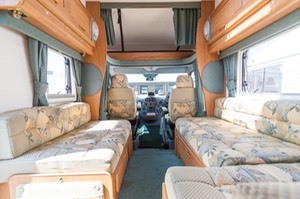 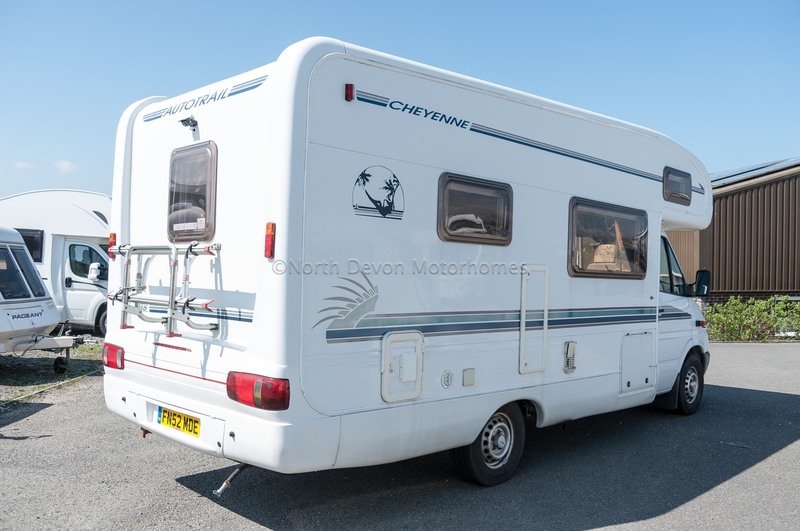 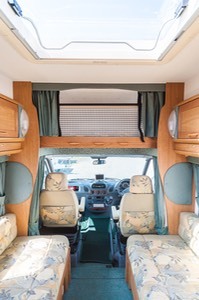 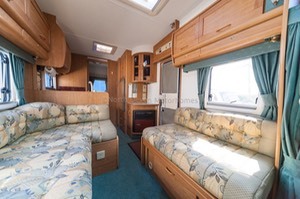 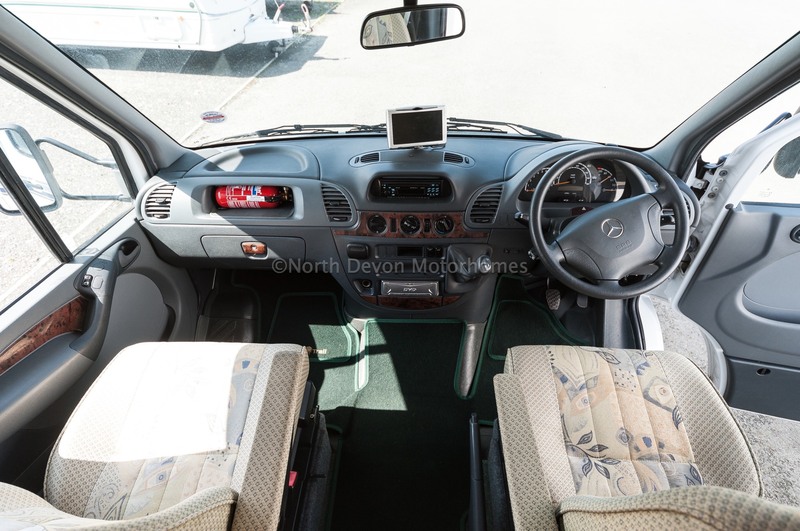 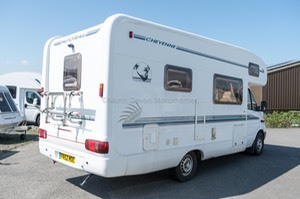 Automatic Auto-Trail Cheyenne 635 based on a 2002 ( 52 ) Mercedes 2,7 Diesel with Automatic transmission, normally like Hens Teeth when you want one! Showing just 30,000 Miles. 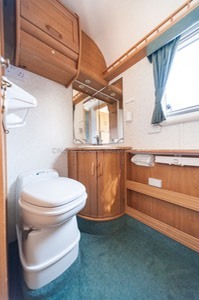 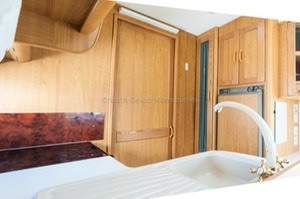 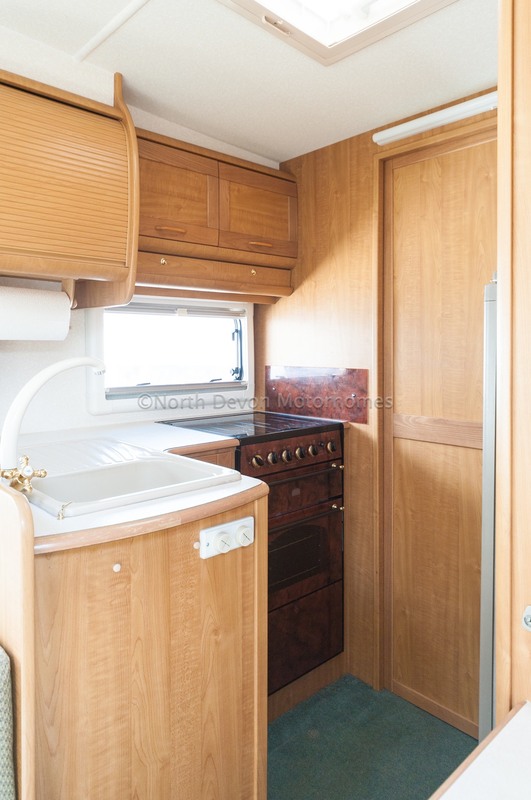 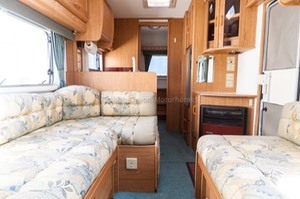 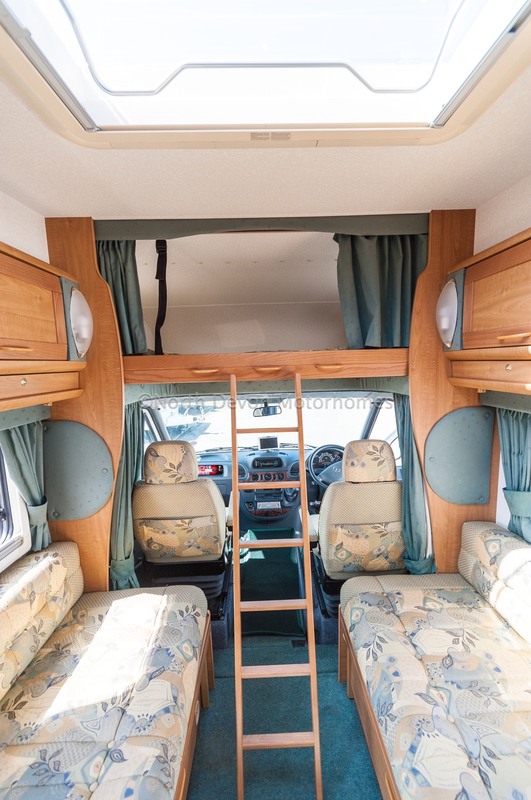 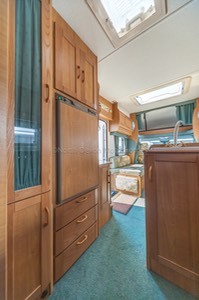 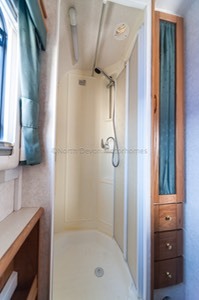 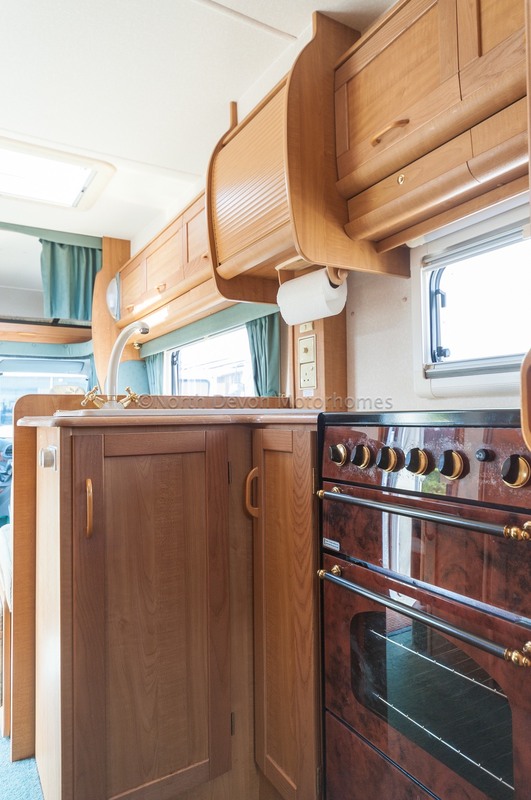 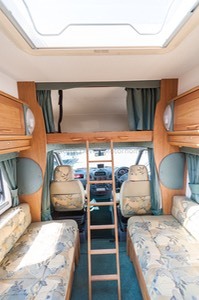 Layout: 4 berth with full End Washroom, front L shape lounge, L- shape Kitchen, and fixed double over the cab. 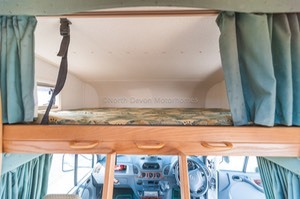 Full description to follow time permitting!